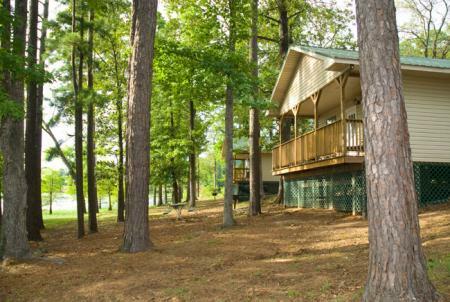 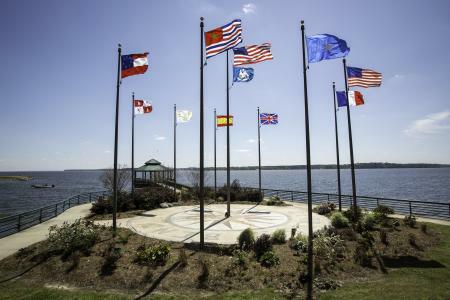 Cypress Bend Park is a 114-acre park located in the popular central part of Toledo Bend. 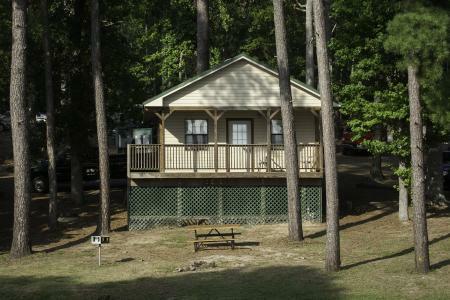 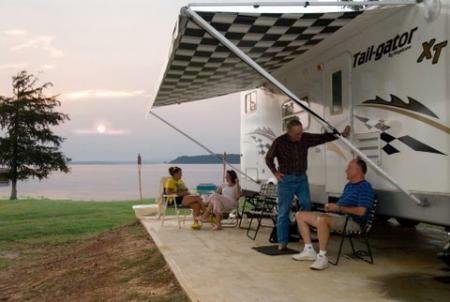 A large RV park and cabins, many of which are located under a pine umbrella along the shoreline, are a favorite in the area. 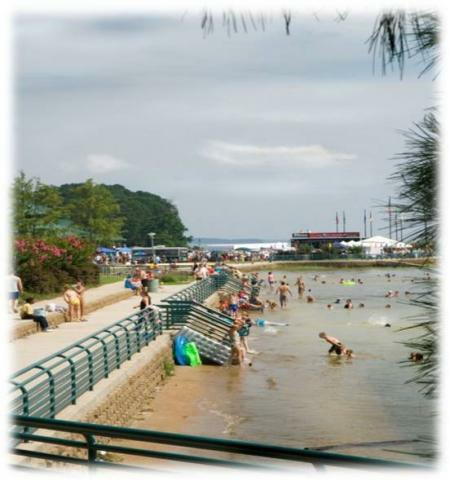 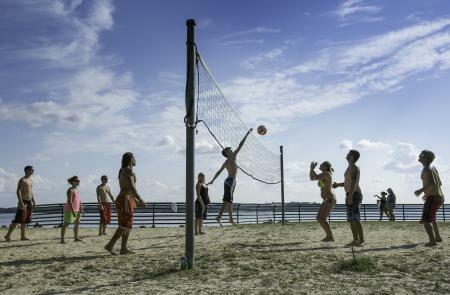 A beautiful beach with playground area provides relaxing views in many directions. 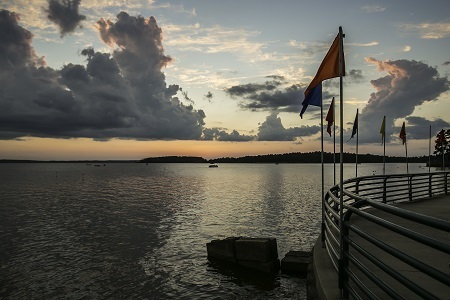 The six-lane boat launch area with large outdoor pavilion make this park the favorite on the lake for large fishing tournaments and family reunions. 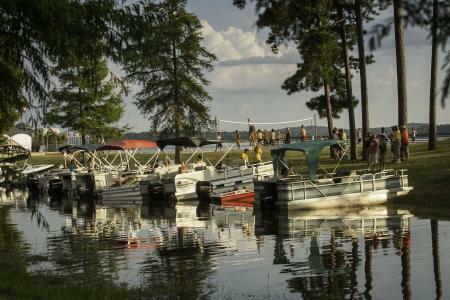 Cypress Bend Park is owned and operated by the Sabine River Authority or Louisiana, and also known as SRA Parksite 11. 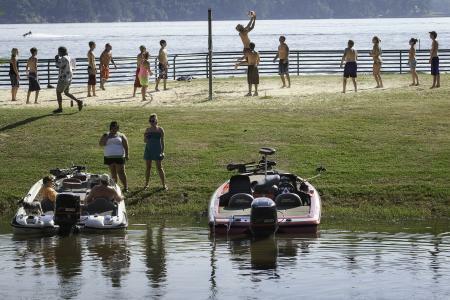 Boat Ramp Lowest Usable Level: 158 msl.